The Arizer Solo is a terrific vape. We all know that. If you don’t know that, click here to read our review. If you’re like us and you’re totally crazy about the Solo Portable Diffuser (as Arizer calls it), then you should know that Arizer has developed an increased functionality. Yes, it’s some exciting news out of Canada: you can now vaporize using the Arizer Solo while the device is still plugged in. 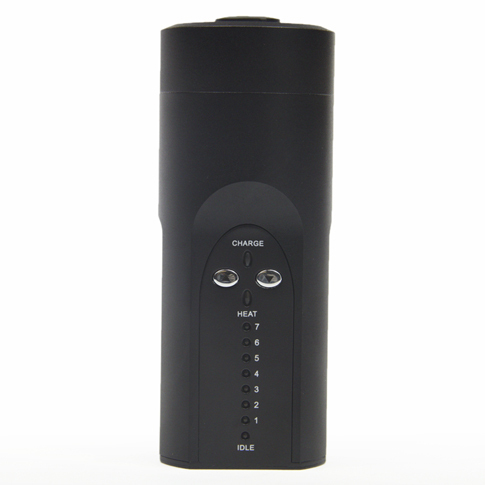 One of the advantages to the Solo is that it can function efficiently as an herb vaporizer for home use or as a stealthy portable vape for use on the go. In order to get this feature you need to purchase the Solo Power Adapter, which sells for $44.99 at this trusted store. I haven’t really noticed a whole lot of difference in the intensity of vapor coming through the straight stem as opposed to the curved stem; however it’s just a little easier to use the curved stem because it keeps the herbs level whereas the straight stem requires the user to tilt the device toward your mouth which I have noticed will cause a bit of uneven vaporization within the herbal chamber. The Water Pipe Adapter is awesome for connecting your Solo to your favorite bong or bubbler. 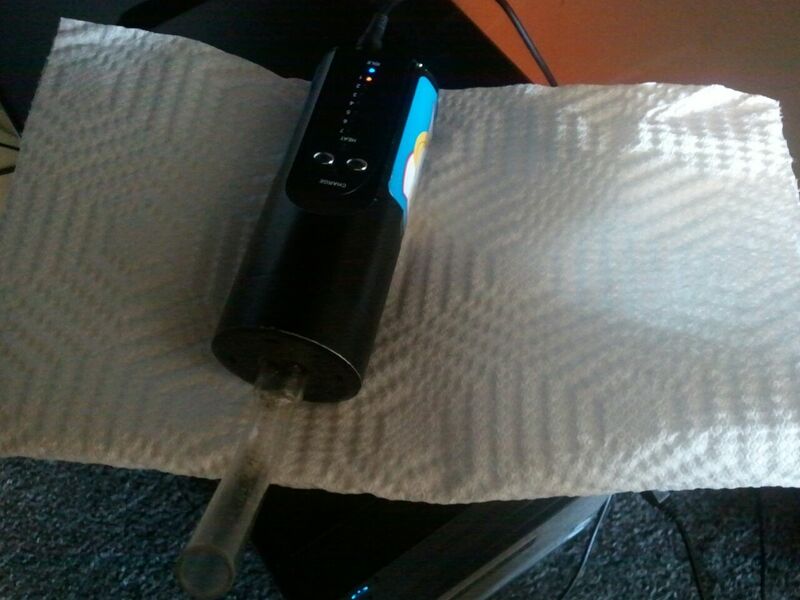 This way you get vapor that’s filtered through water for the cleanest, most potent vapor possible. Thanks for reading! 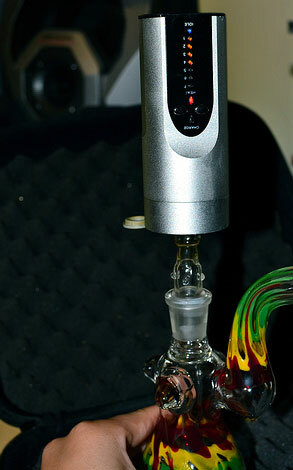 If you have any questions please leave them below and look out for my next vaporizer review!